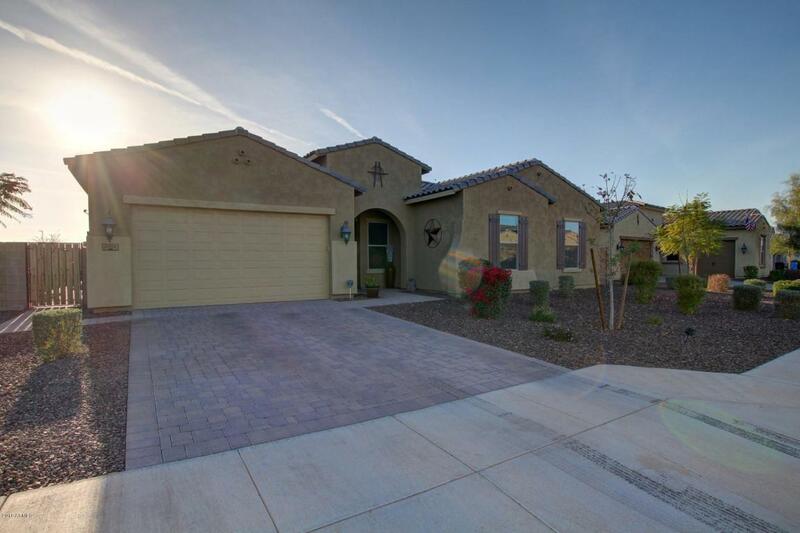 Premium lot in Gilbert's highly desirable Bridges North Community! 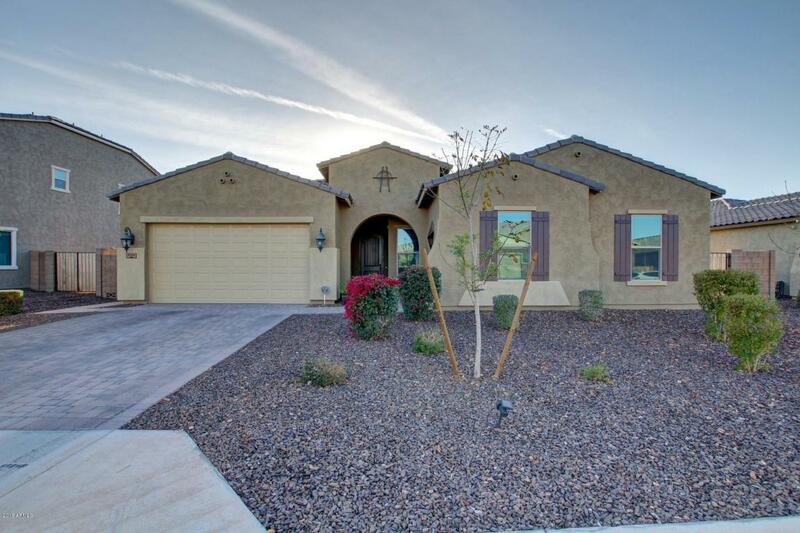 Stunning single story, energy efficient, custom home with neutral color pallet and an open floor plan! The Chef's kitchen features gas cooktop, distressed white designer cabinets, granite countertops, and walk-in pantry. Enjoy and entertain with your built in 7 channel surround sound system. Spit floor plan features a secluded Master retreat with an enormous walk in closet and luxurious bath with soothing soaking tub. 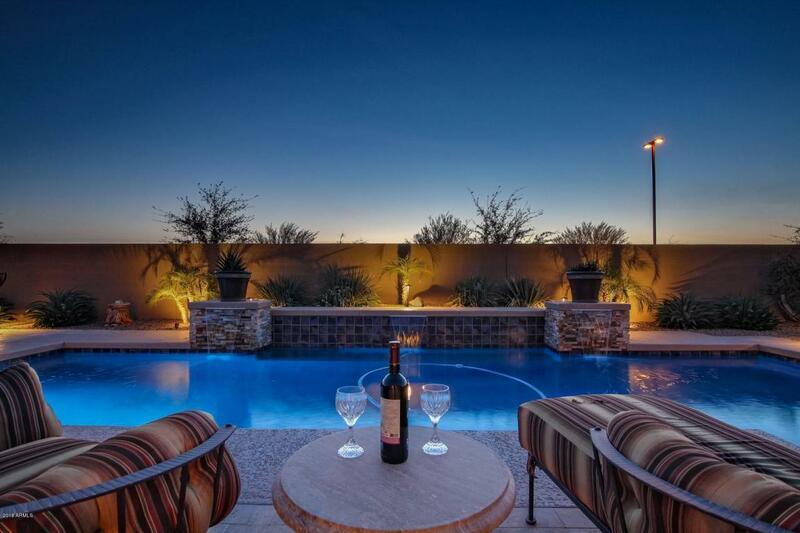 Enjoy the breathtaking Arizona Sunsets in your own, custom designed back yard oasis. Splash in the deep blue pool and entertain in the custom built outdoor kitchen. 3 car tandem garage! LED lighting fixtures throughout! 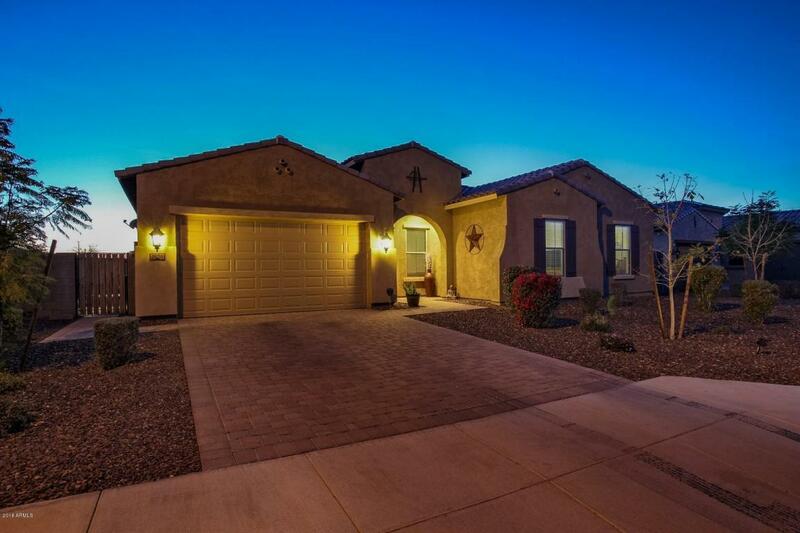 This model like home features nearly 100k in upgrades. AMAZING VALUE!! A MUST SEE!